.orci. (urns) and stainless steel vats before bottling.Vivid bright green in colour, the Capezzana oil is remarkably elegant and delicate. It is soft and fruity in style, with a touch spice. It is perfect for drizzling over freshly baked bread and for dressing salads. 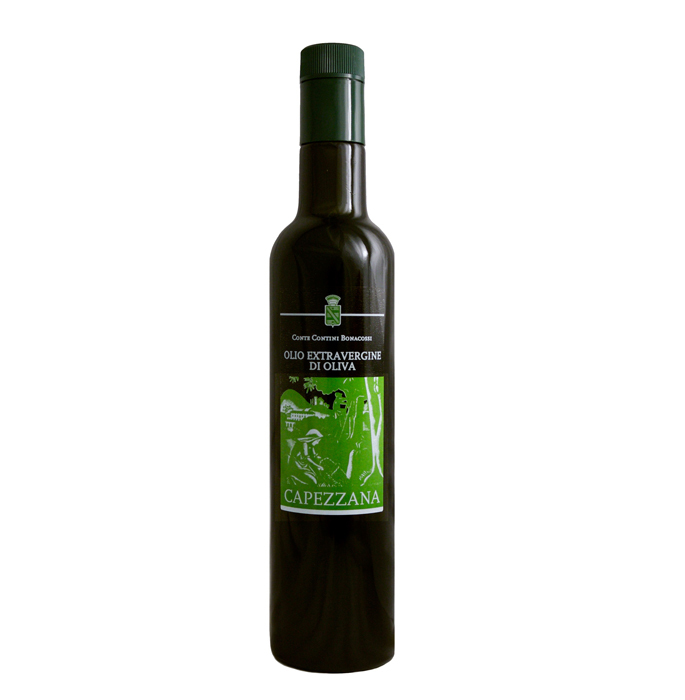 Vivid bright green in colour, the Capezzana oil is remarkably elegant and delicate. It is soft and fruity in style, with a touch spice. It is perfect for drizzling over freshly baked bread and for dressing salads. Austria, Brazil, Germany, Japan, United Kingdom, Singapore, U.S.A.